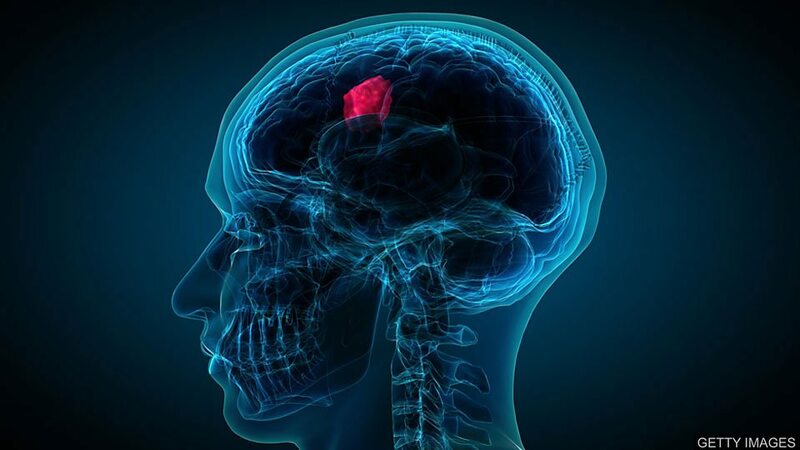 3,000 people a year in the UK are diagnosed with glioblastoma. So an effective immunotherapy vaccine would be a significant advance in the treatment of brain cancer. Learning a second language might boost brain power. The US researchers from Northwestern University say bilingualism is a form of brain training - a mental "work out" that fine-tunes the mind.